Do you love using soap bars for your skin? Amongst soap bars, Lux fragrant bars & Mysore Sandal soaps (rounded ones) used to be my favourites earlier! At present, I love shower gels more than the soap bars because they are convenient to use and easy to maintain. However, seeing so many colourful, captivating natural handmade soaps infused with skin-loving ingredients floating around the market, I couldn’t resist myself from buying one 😍. This Activated Charcoal soap is from PaNee Handmade Soaps and Body Works brand and I purchased it online from the Qtrove shopping site long back. To know how it worked for my skin, please read the review ahead! PaNee Handmade Soaps And Body Works is an Indian brand based in Bangalore and is run by Poonam Pincha. Check out their official Facebook page for more information here. Saponified oils of olive, Coconut, Rice Bran, Palm, Castor, Sesame, Activated Charcoal, Cedarwood, Eucalyptus and Lemongrass Essential Oil. 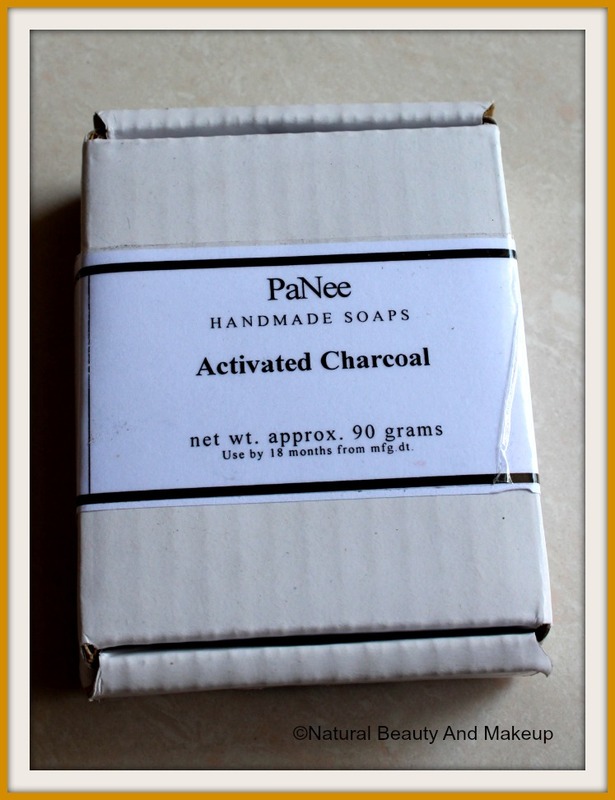 PaNee Activated Charcoal soap is specifically meant for normal to oily skin types whereas I have dry body skin. Bad selection! Anyway, my husband is blessed with super oily skin so he used this product thoroughly. Therefore, this review will be based on both mine and his experiences. This Activated Charcoal soap came to me neatly packed in a small white card box packaging wherein the product name, brand name and other details were mentioned. Inside, the soap was wrapped in a transparent plastic cover. Overall, it has a decent black and white packaging. PaNee Handmade Soaps Activated Charcoal soap is of black, charcoal coloured, square-shaped regular soap designed with a carving on one side. Furthermore, the carving is adorned with colourful detailing which makes the soap look elegant. It has a strong scent that is quite related to our cloth washing bars 😒. 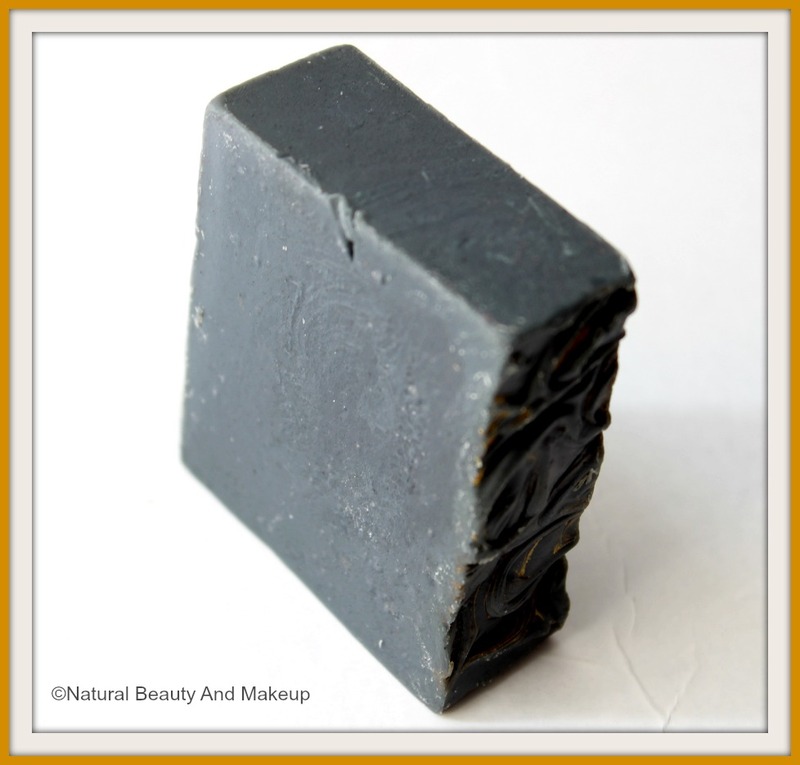 Activated Charcoal being an amazing skin care ingredient helps pull all the junks and toxins out of our skin. This soap is not velvety smooth but not rough either. It’s easy to hold and use. When used on its own or with a loofah on our damp skin, it produces a rich lather. I am not fond of its smell at all but hubby says, he is fine with it. It cleanses and exfoliates the skin amazingly leaving no greasy residues behind. 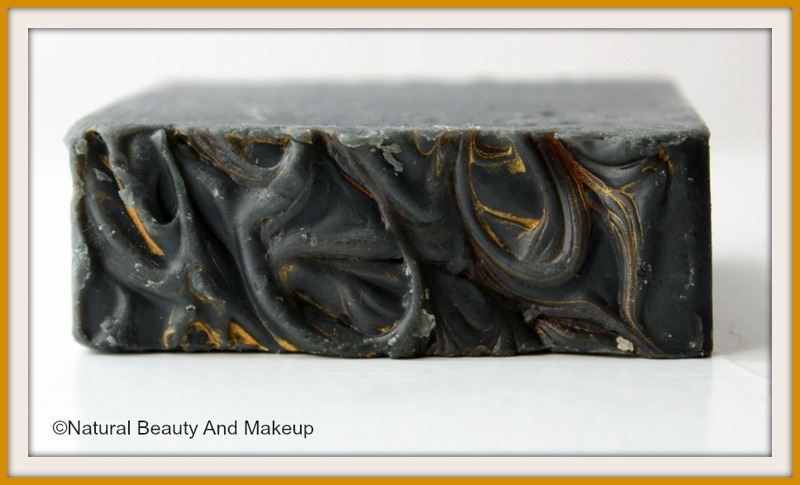 Although this activated charcoal soap is loaded with incredible essential oils, it doesn’t help with the dryness! Having a dry skin, it makes my skin condition worse if not applied the body oil or moisturizer afterwards. On the contrary, Mr. husband loved using it on his oily skin as it deeply cleanses the skin and provides him with a squeaky clean body post each use. 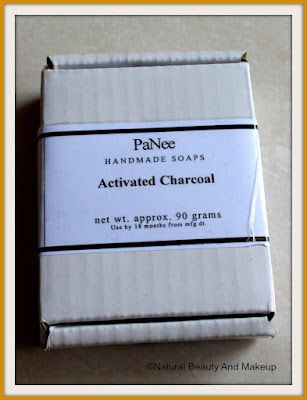 PaNee Activated Charcoal Soap is a wonderful detoxifying soap that one should use sparingly, not ideal for regular use even if you are oily skinned. I believe, any skin care product that gives us an extremely clean and skin tightening feel by stripping the skin of its natural oil, does more harm than good! However, post usage, applying thermal water/light body oil or moisturizer will keep your skin soft and moisturised 😊. It didn’t irritate our skin, neither has it caused any breakouts. This soap lasts long and doesn’t melt away easily. We haven’t tried this charcoal soap on our face hence cannot comment on that part! Available only online and at the PaNee store! The scent might be bothersome to people with a sensitive nose! The job of Activated Charcoal is to draw all the impurities and toxins out of the skin thereby making the skin look & feel clean, rejuvenated and refreshed! PaNee Handmade Soaps And Body Works Activated Charcoal soap is an excellent handmade purifying soap for oily skin that acts as a deep cleanser, removes dullness and gives a squeaky clean skin after each use. 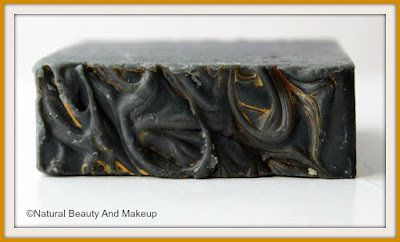 If you are looking for a handmade detoxifying soap infused with activated charcoal, this product is worth a try! Highly recommended for oily skinned people. 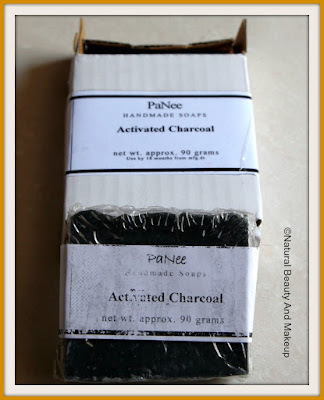 Have You Ever Tried PaNee Handmade Soaps And Bath Works Activated Charcoal Soap? If Yes, Do Share Your Experience With Us In The Comment Section Below. Used to be a soap person, not anymore. I still find that showers gels as a matter of convenience, mainly for easy storing. 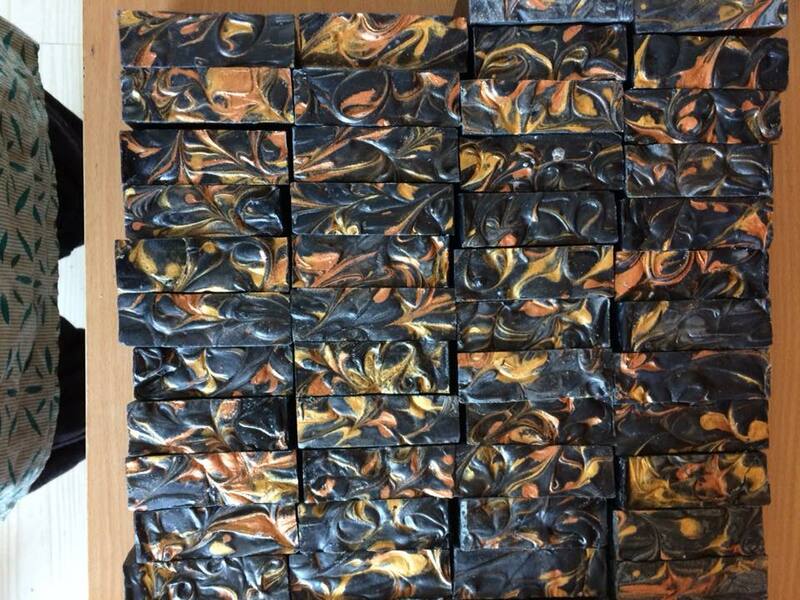 Nevertheless, with the vast improvement on the various types of soaps, I will not discount this charcoal soap. Still, one which I must skip for my dry skin. I would like to try this one,.. I don't believe I have tried any charcoal products on my body, but I have used a lot in my skin care routine. The bars look pretty cool. I'll have to see if I can find something similar nearby. Sounds interesting, I haven't seen a soap like this. Thanks for the detailed review dear, I think I would purchase it if I see one. Have a fun weekend! I have too much oily skin. I need such type of soap. Now i will purchase it. Thank you.